Controlling costs is one of your primary objectives – but how can you do that without cutting quality, too? 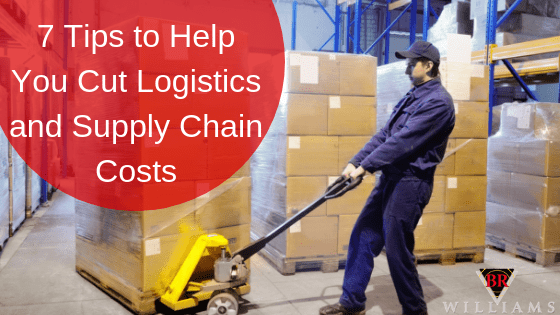 These seven tips can help you cut logistics and supply chain costs to keep your profit margins healthy. Many issues play a role in logistics and supply chain costs, including fuel prices, trade laws between nations and security measures that increase warehousing costs. However, you don’t have to let those costs send yours through the roof. Use these seven tips to help cut costs for your firm, starting now. Put goods from the same country into consolidated shipments to save on separate shipping costs. You may even be able to find other importers to partner with and share your less-than-container loads to obtain full container load rates. Carrier’s insurance is known for its high costs, but you may be able to forego it in some circumstances. If your current insurance covers shipment of goods, you can most likely skip carrier’s insurance – but check your policy first. When you can’t predict where your freight will be and when it’ll be there, you’re more likely to build up more inventory, order more than you need and use premium services. Eliminating variables lets you plan accordingly so you’re not throwing away money. NAFTA and other trade programs are in place to be used – and by strategically manufacturing or sourcing products that allow you to take advantage of certain duty rates and eligibility for big trade programs, you can save a tremendous amount when it comes to logistics and supply chain costs. 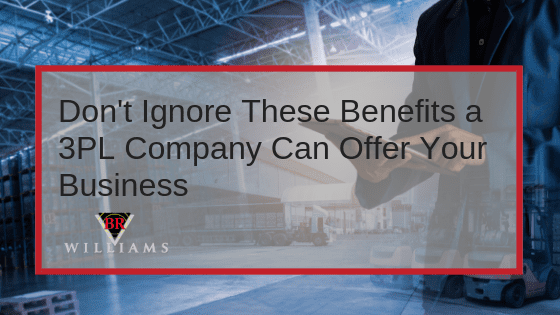 It’s not uncommon for companies to use express shipping when there’s a supply chain issue, but that can be a costly mistake. Taking the time to identify which goods need to arrive sooner rather than later, and then only using express shipping for the most pressing needs can save your company a significant amount of money. Automating document preparation and other tasks help eliminate errors and save a tremendous amount of time. In many cases, errors hold up shipments at border crossings and bring the process to a grinding halt – but using a software solution that helps ensure compliance can help avoid issues that cost you money. Many companies don’t check movement rates from more than one carrier or through different modes of transportation. A little price-comparison shopping can go a long way in cutting logistics and supply chain costs – and you should always check trucking as a possible option. Do You Need Help Cutting Costs? 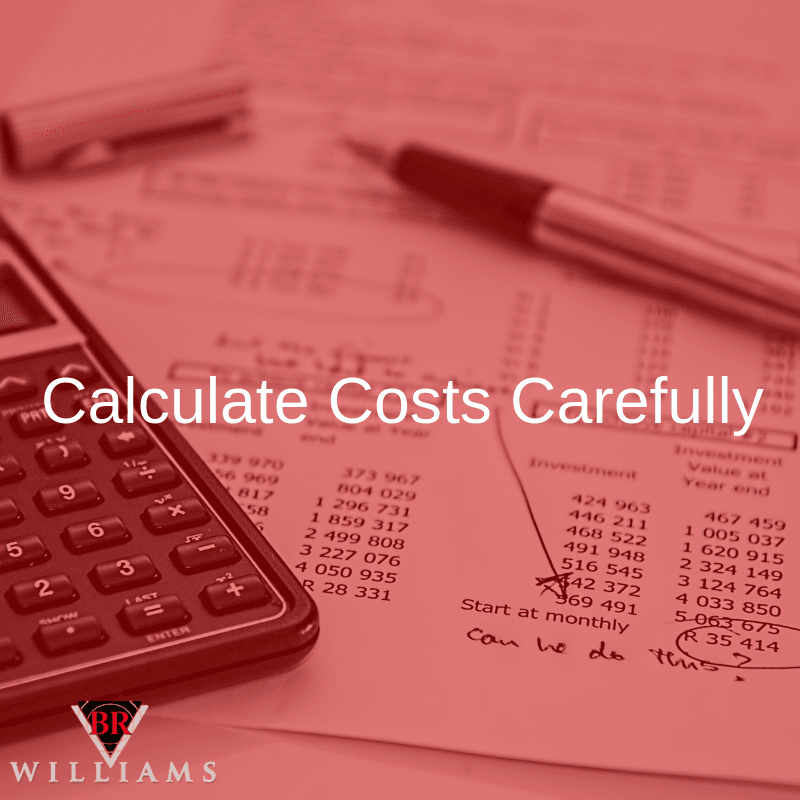 BR Williams can help you cut logistics and supply chain costs. Call us at 256-831-5580 or request a quote for trucking and logistics or distribution and warehousing today. 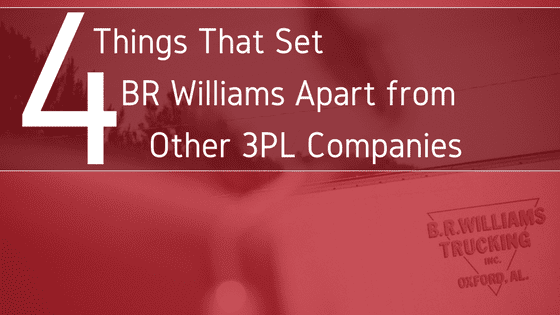 With humble beginnings back in 1958, BR Williams has grown into an award-winning supply chain management companyservicing all 48 contiguous states and Canada. With facilities in Mobile AL; Piedmont, AL; Tallahassee, FL; Anniston, AL (two facilities); Eastaboga, AL; and Oxford, AL, B.R. Williams’ distribution network supports over 50 customers and another 2,500 in the Trucking and Logistics divisions. 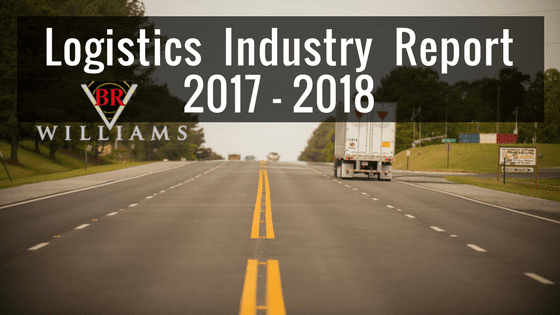 Industries served include the following: automotive, defense, home improvement, education, food raw materials, textiles, chemical, industrial packaging, metals (finished goods), highway safety and more.